The Department of International Studies seeks to familiarize students with the global community in which they live and to prepare them to pursue careers involving international interactions. Participants are provided with a variety of opportunities to explore issues from economic, political, social, cultural and environmental perspectives. Foreign language training and study abroad experiences are incorporated into the program and special attention is given to British Columbia's immediate international neighbours: the Pacific Rim countries, the nations of the Circumpolar North, and the United States. ​Undergraduate students are required to complete 54 credit hours of International Studies coursework as part of their overall program in order to graduate with a major in International Studies. 12 credit hours are required in foreign language study, and 33 credit hours are required at the upper division (300/400) level. ​The minimum requirement for completion of a Bachelor of Arts with a major in International Studies is 120 credit hours. Students majoring in International Studies must complete four language courses. The normal pattern is to take one of the following sequences. It is also possible to fulfill this requirement by taking courses in more than one language, as long as at least 6 credit hours are in one language. Students wishing to take advantage of this option must get approval from the Department's undergraduate advisor. Credit for training in languages other than English or French at the university/college level will be considered and prior learning assessment is offered where possible. In all such cases, students must contact the Department Chair prior to registration. Thirty credit hours of additional 300 and 400 level International Studies courses. Students should know that certain 300 and 400 level courses are offered only in alternate years. The BA Honours - International Studies provides a higher level of training and specialization for students, especially those planning to proceed to postgraduate work. In order to enter the International Studies honours BA program, students must have taken INTS 205-3 (Introduction to International Studies) , completed a total of 60 credit hours, and achieved an accumulated GPA of 3.33 or higher. Students must maintain an accumulative GPA of 3.33 or higher while in the honours program. The minimum requirement for completion of a BA Honours - International Studies is 120 credit hours. TOEFL (Test of English as a Foreign Language) score of 90 or higher in the internet-based test, with not less than 20 in each of the Reading, Listening, Writing or Speaking components; Score of at least 230 in the computer based or at least 570 in the paper based test. 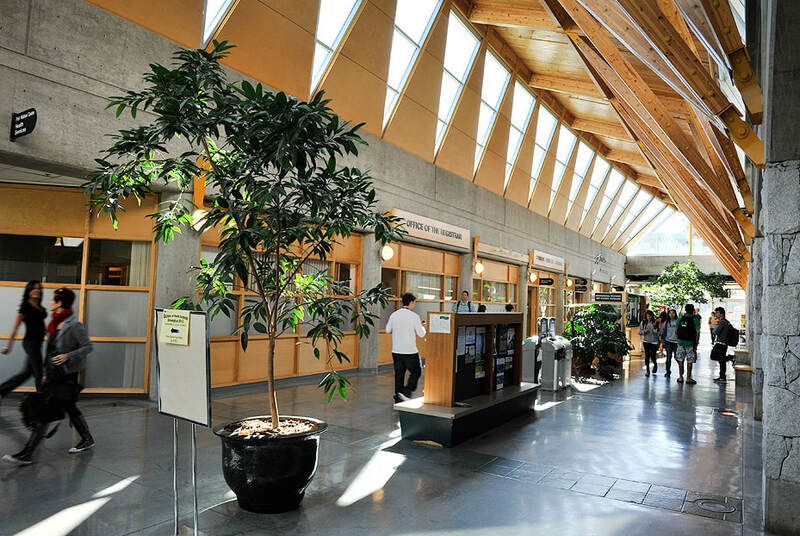 UNBC’s institutional TOEFL code is 0320. IELTS (International English Language Testing System) Academic score of at least 6.5 overall, with not less than 6.0 in any of the four modules.